Volunteers of America’s Payee Services currently assists 92 clients with financial management services who were homeless or at risk of homelessness. Ninety-five percent (95%) of the clients served are challenged by severe mental illness, substance abuse and physical disabilities. Financial management services ensures that clients’ basic needs are met by timely payment of rent and utilities. Referrals to partner agencies assist with behavioral health care, medical care and food security. Four years ago, Marvin, a disabled veteran, lived in a dilapidated camping trailer on land outside of Muskogee. The trailer had neither heat nor a bathroom. Marvin drove an old, broken-down truck to find food and a shower. Marvin’s disability check typically ran out long before the end of the month. Being malnourished, his health declined. The Social Security Administration referred Marvin to Muskogee Payee Services. Shortly thereafter, the case manager helped Marvin move into an affordable apartment before the cold of winter arrived. The case manager further assisted Marvin to apply for and receive an increase in his monthly veteran benefit through the Veterans Administration (VA). 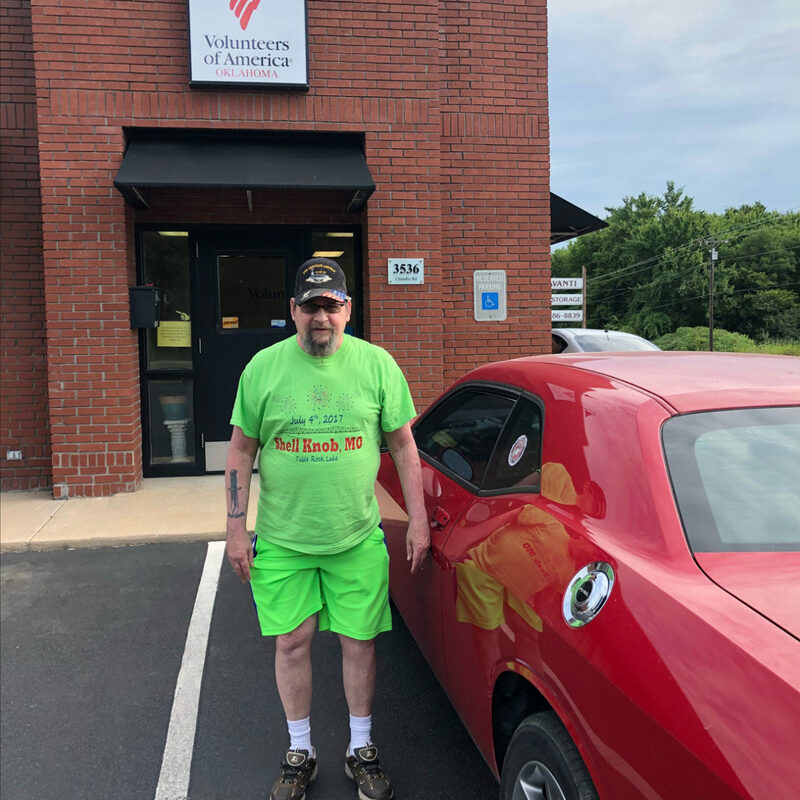 Together, Marvin and the case manager also applied for and received much needed medical care for lung disease and PTSD through the VA.
Marvin credits the Muskogee Payee Services program for his stable health and safe housing. Effective financial management services have helped Marvin accumulate a small savings. He has been to Florida to visit his grandkids and purchased a car that he is grateful to have. While health issues continue to challenge him, Marvin knows that financial management services ensure he is no longer homeless and in need of health care.